Jacob A. Keteyian details the opportunity that digital assets might afford health systems by raising reimbursements for specific providers. This is a thought exercise on how to complement traditional payment avenues, not replace them. According to a Becker Hospital Review study, bad debt is on the rise in the United States. 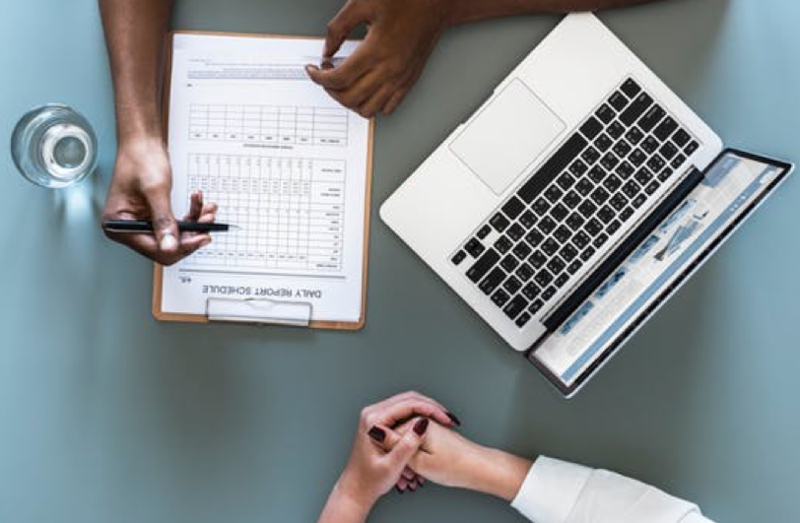 “High Deductible Health Plans” are becoming more common as employers are trying to share the cost burden with their employees and out-of-pocket maximums are higher than ever before. The Boston Globe reported in March of 2016 that in Massachusetts even persons covered by “MassHealth” are having trouble meeting their premiums, high deductibles, and copays. This means lower reimbursements for provider systems. Emergency rooms across the country make very little on Medicaid patients (or lose money on them) when they walk in. In many states, the copayment for those on Medicaid is between $0 to $5. If the Affordable Care Act is here to stay – which is a point of contention in the current administration – there is an opportunity not only to offer uninsured individuals with a means to pay for some of their care, but also to supplement payment for those on Medicaid with an additional store of value when they use the emergency room as their primary source of care. Uninsured individuals cost local hospitals nearly $1,000 annually. This equates to millions of dollars in lost revenue for hospitals. There are some novel alternatives that might alleviate this burden of uncompensated care. Instead of having hospitals lose money on nearly every uninsured individual or Medicaid patient that walks through the door and push high deductibles on others to share the collective cost burden – states might consider a more nuanced option: A state could offer a separate store of value, a digital asset, and lock the payment channels so the assets could only be redeemed in a healthcare setting. A program that uses digital assets as a separate store of value would function in the same way ‘Conditional Cash Transfer’ programs do. Though the efficacy of ‘CCT’ programs have been debated, there is clear evidence to suggest how successful the programs are. In this case, a ‘Conditional Crypto Transfer’ program might be an interesting solution for a variety of reasons. A ‘Conditional Crypto Transfer’ program would allow health systems to get their foot in the door of an emerging digital asset class with low-risk and raise reimbursements for providers. Similar to the way the government offers subsidies for food and housing, state governments could subsidize traditional fiat currency – currency whose value is backed by the issuing government – with digital assets to help providers recover reimbursements on low margin populations. In this case, there would be virtually no implementation cost of a new system. It would be as simple as downloading a wallet for an individual. Downloading a wallet does not seem to be a barrier to entry given some practices in the United States are already accepting cryptocurrency. The theory is that instead of replacing fiat currency, there is an opportunity here for state governments to use an additional store of value to supplement traditional payments and raise reimbursements for providers. States would purchase a certain amount of a cryptocurrency per person for a small pilot program of uninsured individuals, specific candidates on Medicaid, or individuals up to a certain percentage of the Federal Poverty Line and provision “patient wallets” to those qualified for this program. States would then would provision hospital level, clinic level, or practice level wallets that could store and receive cryptocurrency. If a hospital wants to hold onto the cryptocurrency it receives as a potential investment opportunity, it could. If hospitals wish to immediately convert the cryptocurrency to fiat currency to get the cash, it could do that as well. If the cryptocurrency value precipitously declines, then the hospital’s financial situation is no worse for wear because they were going to lose money on these patients anyway. Essentially this system puts hospitals in a “win-neutral” situation: either they receive payment and value relative to the care they provide, or they accept the loss they would have taken anyway. This is by no means an endorsement of DigiByte and, perhaps, we have not seen a digital asset stable enough for this type of program. 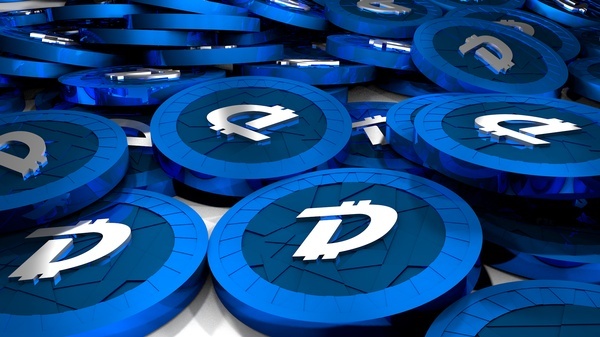 However, the speed, security, and low-cost of DigiByte transactions coupled with an incredibly innovative and dedicated development team should put it right near the front of the conversation for this type of pilot program. There is an argument to be made that the state could just set aside additional fiat funds in individual Health Savings Accounts if they simply wanted to raise reimbursements for providers. 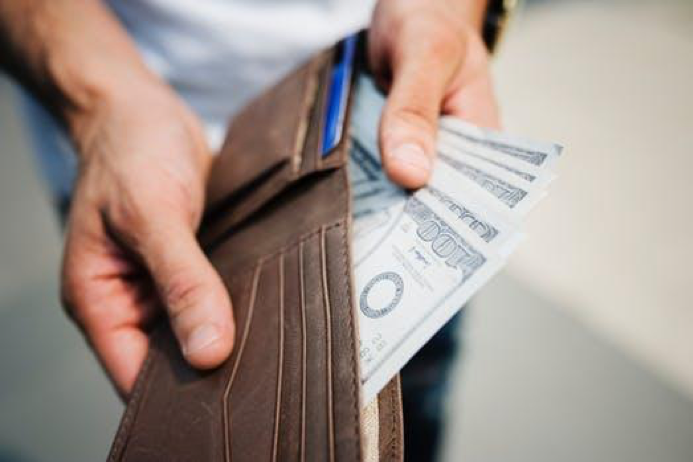 However, the talent, resources, and time required to implement Health Savings Accounts for this type of cohort is likely one of the many reasons it has not been tried in the past. For example, officials from one U.S. state noted that administrative costs for Health Savings Accounts in Medicaid reached a pricey $1,100 per beneficiary per year. In a program such as this, however, leveraging existing blockchain infrastructure would make implementation costs much cheaper and allow for easy and cheap auditing by using a public ledger. Instead of paying this $1,100 per beneficiary for administrative costs, state governments could use this money to invest in their clinicians and health systems. Recording these transactions on a public ledger would make them accessible immediately at the state level, which is valuable for several reasons. This enables transparency and easy auditing – which is expensive – as there would be a unified system that would remove any back and forth between disparate legacy systems. A public ledger that could easily track patients in the program and participating hospitals might be valuable for other reasons as well. Why is easily tracking payments so important at the state level? According to New York State Comptroller Thomas DiNapoli, the state Health Department spent nearly $1.3 billion on unnecessary Medicaid payments over a six-year period. This means New York State paid medical bills for people who had private insurance. If states tightened up procedures in their Medicaid programs and redirected the flow of funds, there may be a huge opportunity to enact positive change. To combat the idea of money lost at the state level due to furthering the Medicaid expansion, there is a strong economic argument to be made. According to a study from the Institute of Health Policy and Innovation at the University of Michigan, the Medicaid expansion boosted the state’s economy and budget generating more than $150 million in income and sales tax revenue annually. Consider a ‘Conditional Crypto Transfer’ program as a second layer extension of the original Medicaid expansion; this program would offer an additional store of value to help some of the individuals that the government heavily taxes if they cannot afford to meet minimum essential coverage. Hospitals should accept anything they can for care. In this case, cryptocurrency is an additional store of value and, in this scenario, could be a potential low-risk investment opportunity for a health system. Should health systems want to participate in a ‘CCT’ program such as this, but not want the exposure to investment risk, they could simply convert any digital assets they receive to fiat currency the day they receive payment. If states want to improve accessibility to healthcare for the uninsured and recover some form of reimbursement while helping put more money into the back pockets of hospitals, this program gives them an opportunity to do so. For example, Henry Ford Hospital in Detroit, Michigan – which lost $391 million dollars on free care for the uninsured in 2016 according to their annual report – might be a prime candidate to offer an additional store of value to subsidize care for individuals in this program. The implementation would be significantly easier and cheaper than developing individual Health Savings Accounts for the uninsured or those on Medicaid. In this program, by only allowing individuals to use their digital assets for care, hospitals might raise reimbursements and state governments could audit the program easily and cheaply using a public ledger. All stakeholders could easily and cheaply manage their wallets and track everything with a few clicks. The key takeaway points here are: First, hospitals typically lose money on Medicaid patients or uninsured patients anyway and there is massive waste in the system (e.g. $1.3 billion in unnecessary Medicaid payments in New York state) that should be refocused on new innovative pilots. Second, if a digital asset goes to zero, the hospital was going to get zero dollars anyway from this patient population so they are no worse for wear. Third, a program such as this would be significantly cheaper and require fewer resources to implement than simply provisioning Health Saving Accounts for these patients. Finally, “Conditional Cash Transfer” programs have proven successful in the past and now we have a suitable digital asset capable of being used in an actual payment setting, DGB.